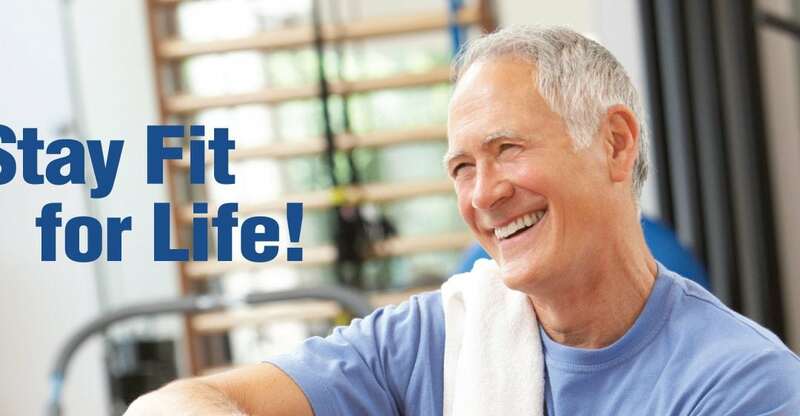 Hilltop’s Senior Living Communities offer their “Stay Fit for Life!” program to promote ongoing wellness for our residents and community members. This comprehensive program incorporates a wide variety of activities and services to meet your physical, social, intellectual, spiritual, and emotional needs. Choose from an extensive list of activities to create a customized wellness plan that’s right for you. The Wellness room offers equipment and certified-instructors to provide a wide variety of strength and flexibility classes. Regularly scheduled events and activities promote fun and socialization. Plus nutrition and health programs give you the tools to remain active and healthy. Hilltop’s Senior Living Communities are also Silver Sneakers certified sites. Those who are registered with eligible insurance plans are able to participate in classes and use our exercise equipment at no charge. For more information on how you can “Stay Fit for Life!” call Nick Villarmia at (970) 243-3333.